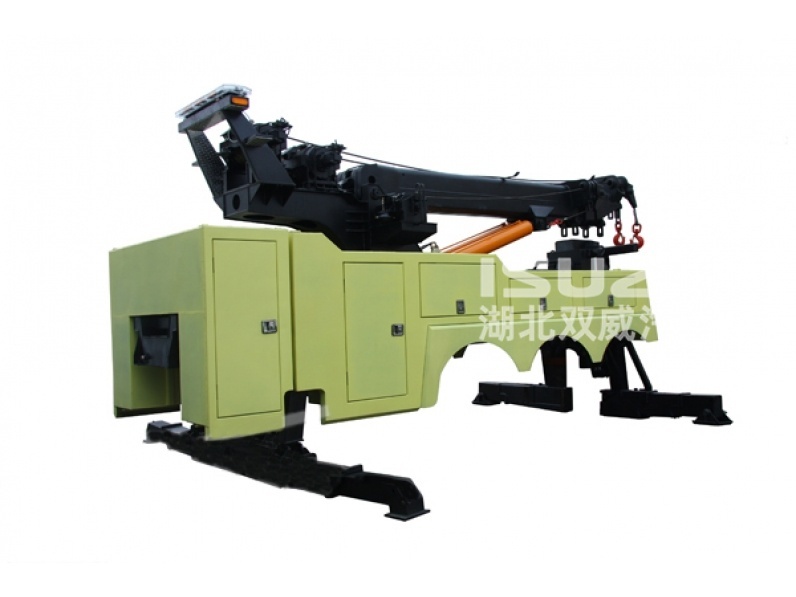 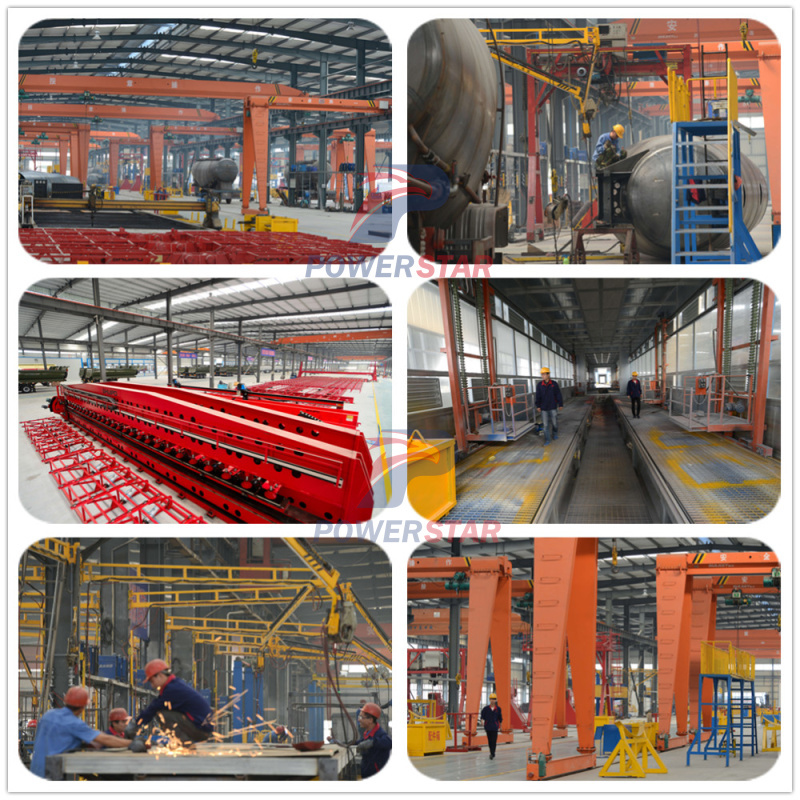 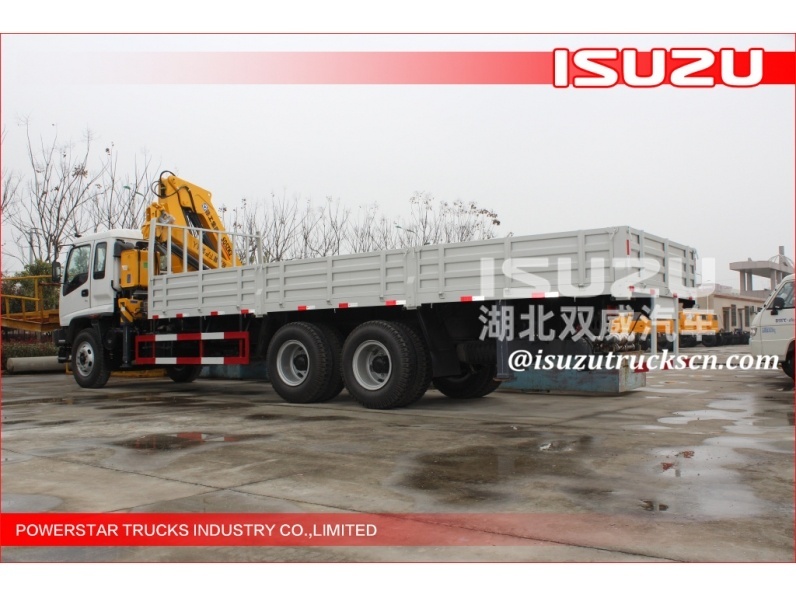 Wrecker is special truck and installed with the lift,drag and crane etc equipments on the basis of special chassis. 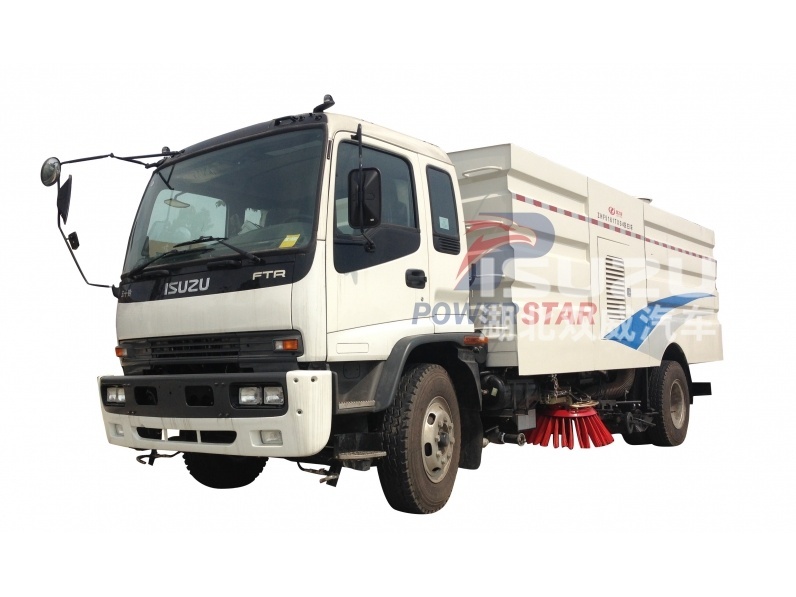 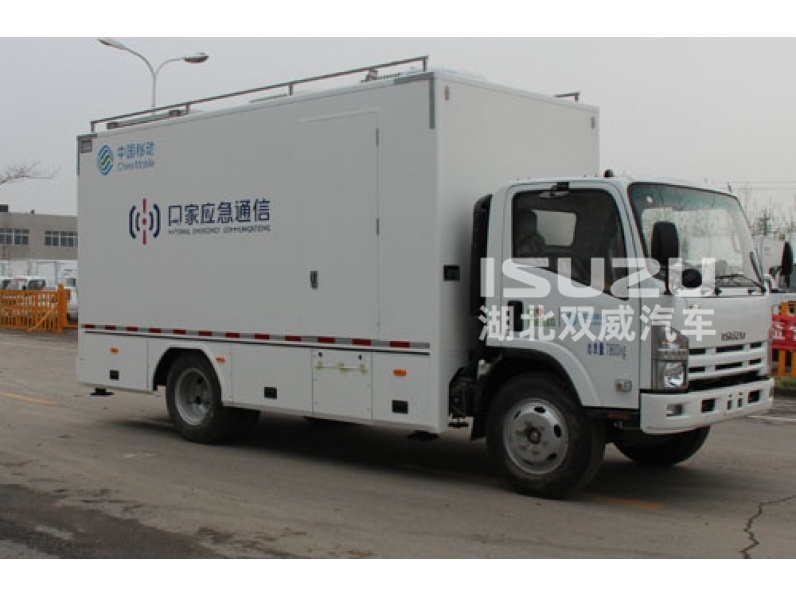 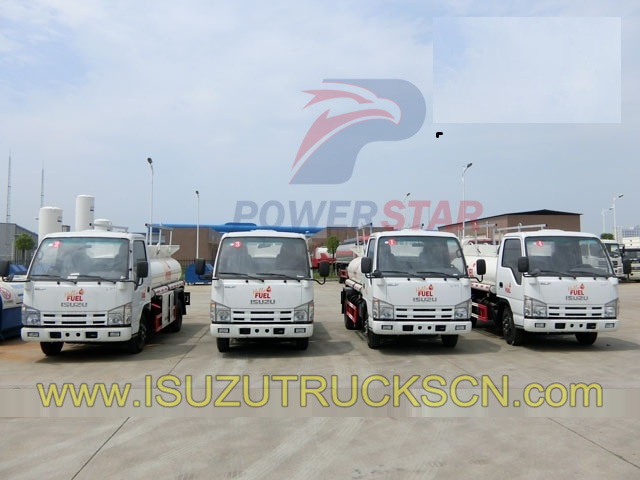 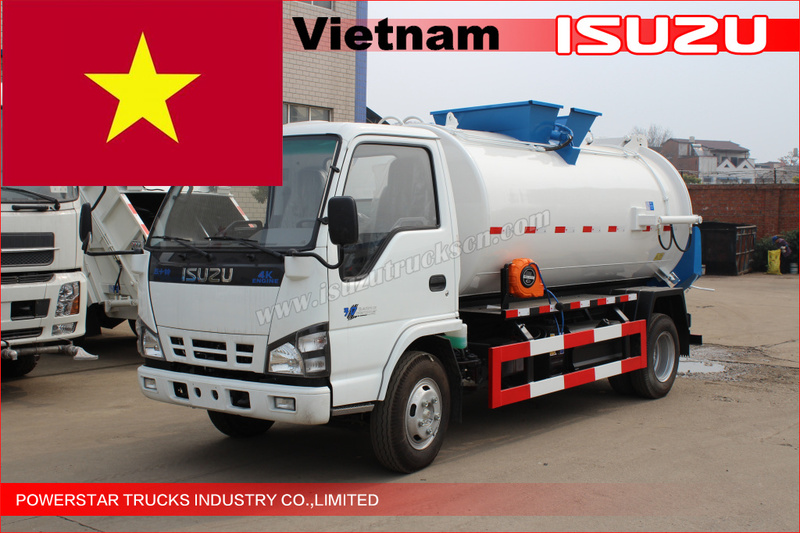 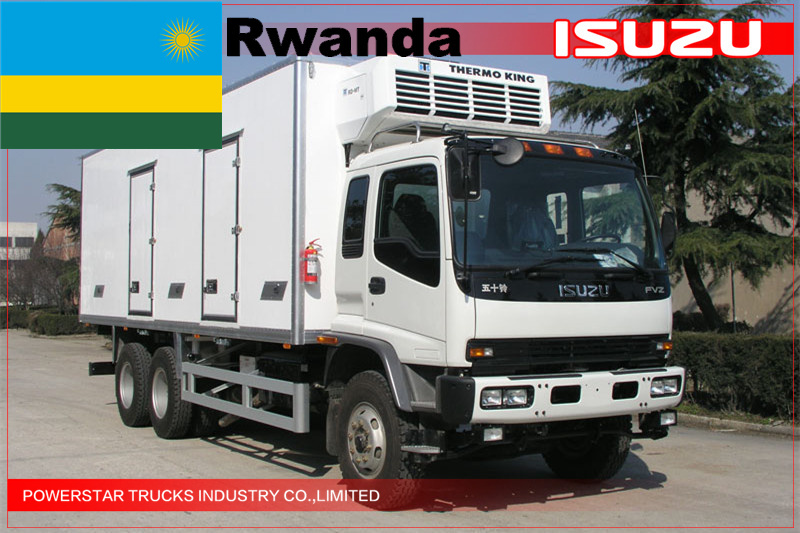 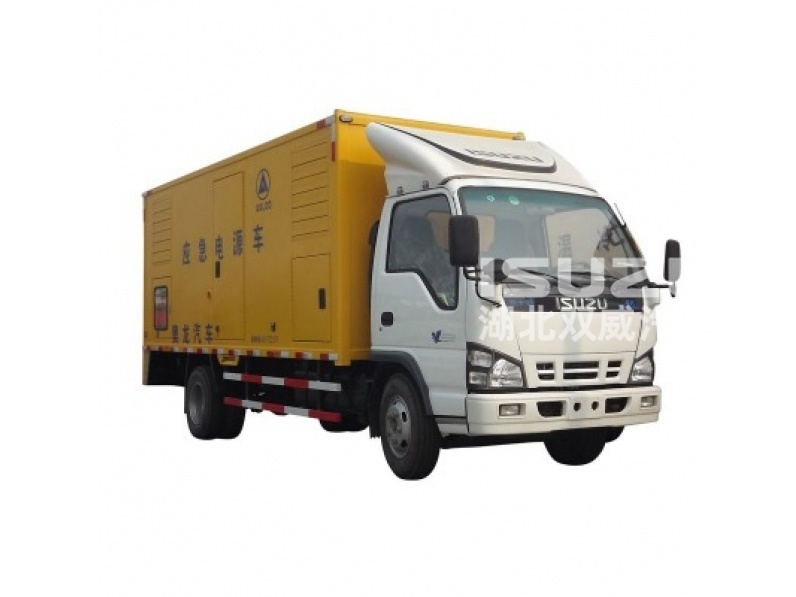 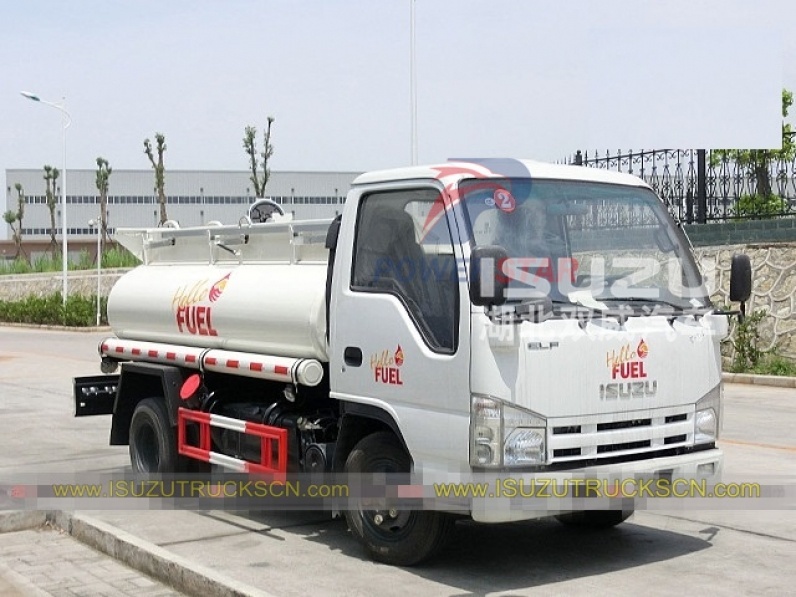 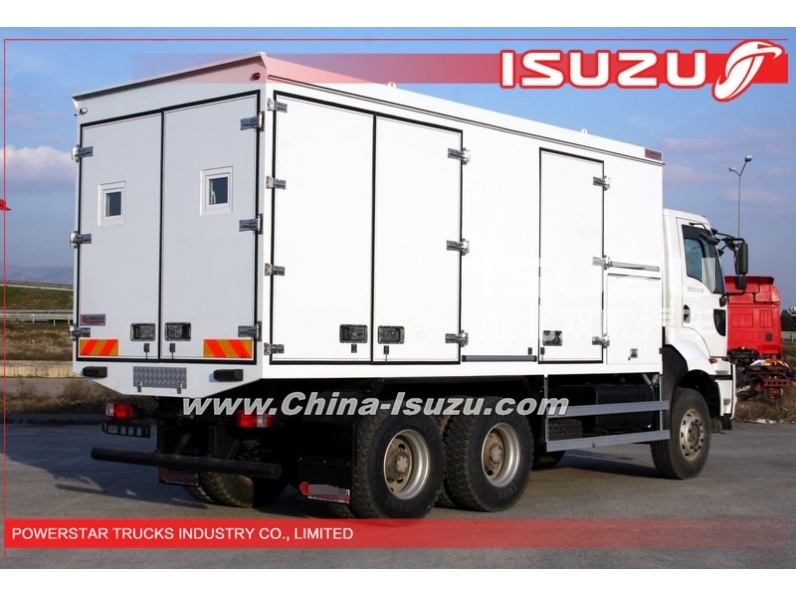 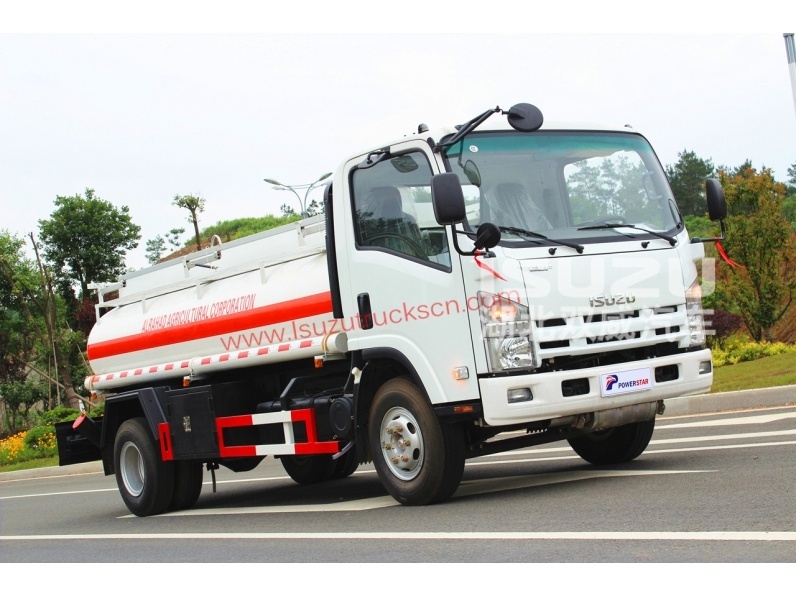 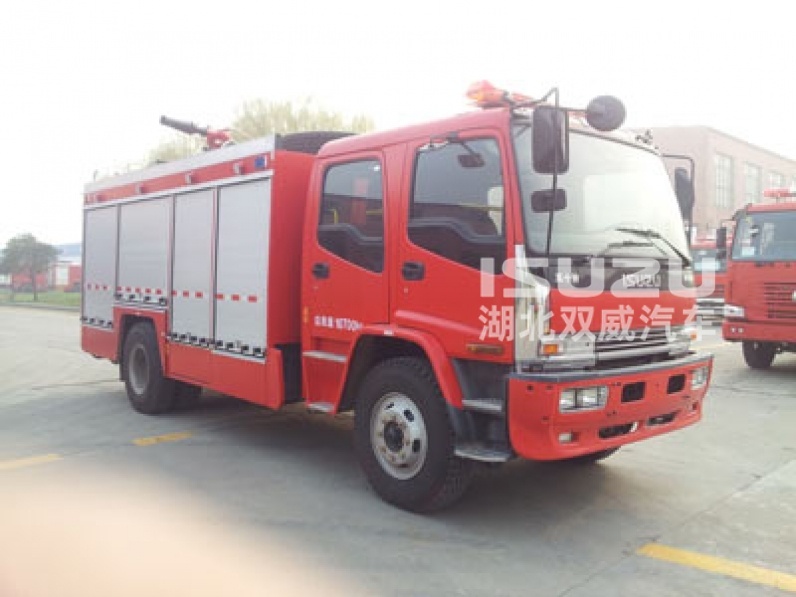 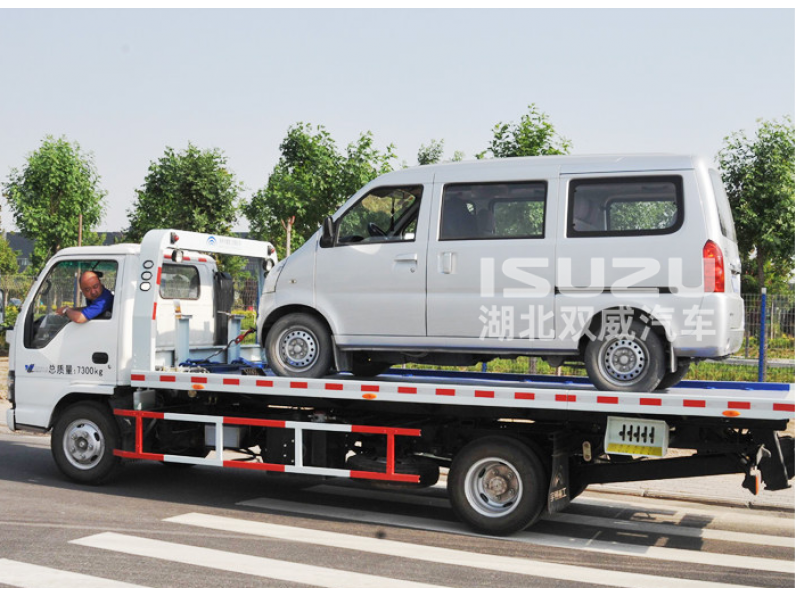 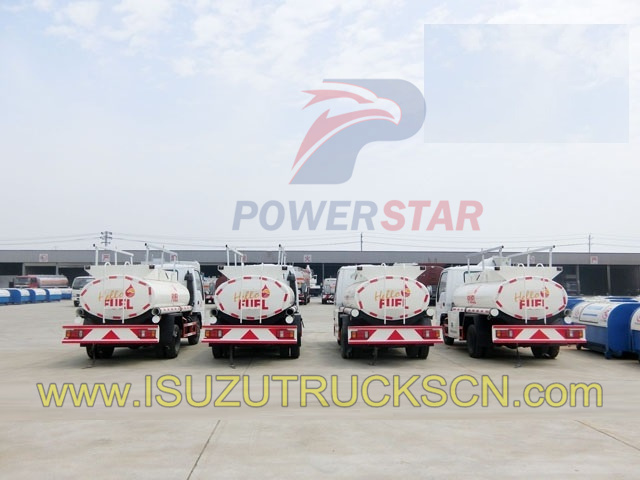 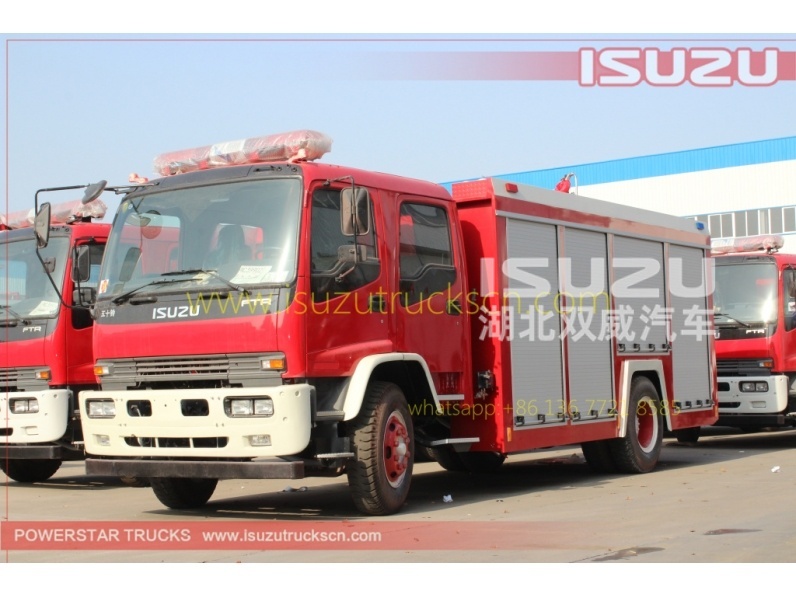 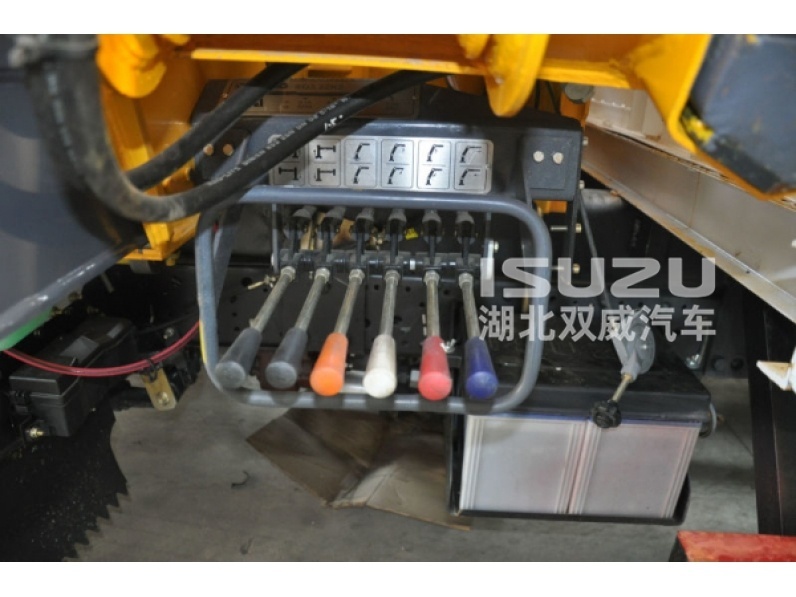 Refueling truck Isuzu (also called Fuel tank truck, fuel dispenser tank trucks,Isuzu mini oil tank truck, oil transport truck, waste oil truck, oil bowser, tanker truck, Road fuel tanker truck,Japan fuel truck) is used to transport oil, diesel, gasoline, kerosene, etc. 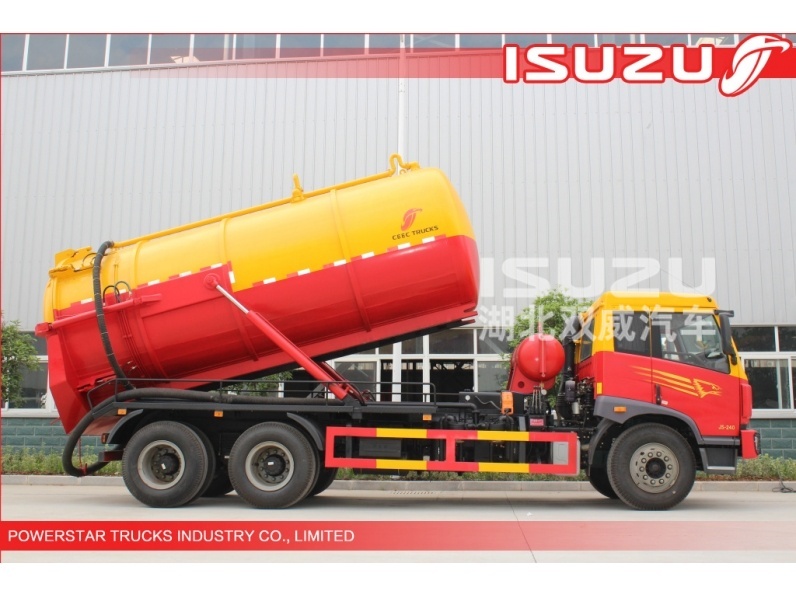 Our range of refueling tank truck is designed for the transport and storage of gasoline, light diesel oil, kerosene and other fuels which boast no corrosive action on the tank body, oil pump and oiling machine, etc. 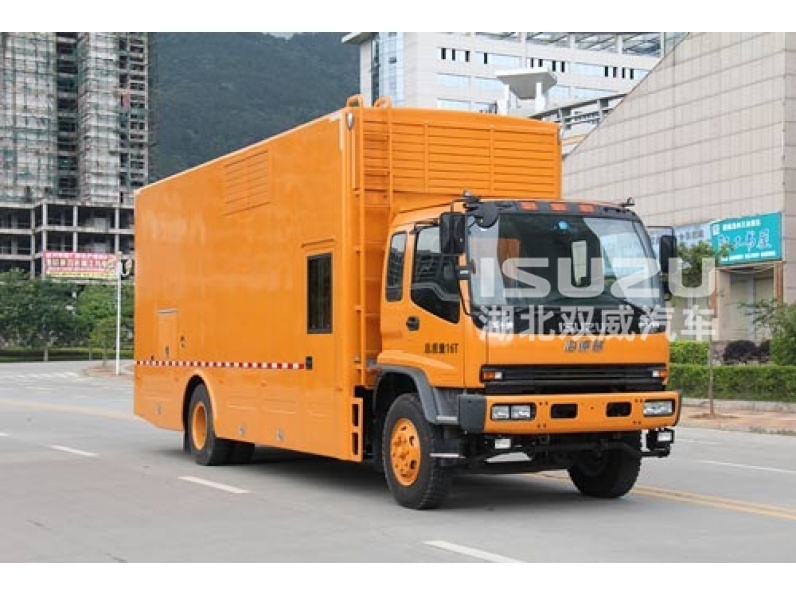 It has found a wide range of applications. 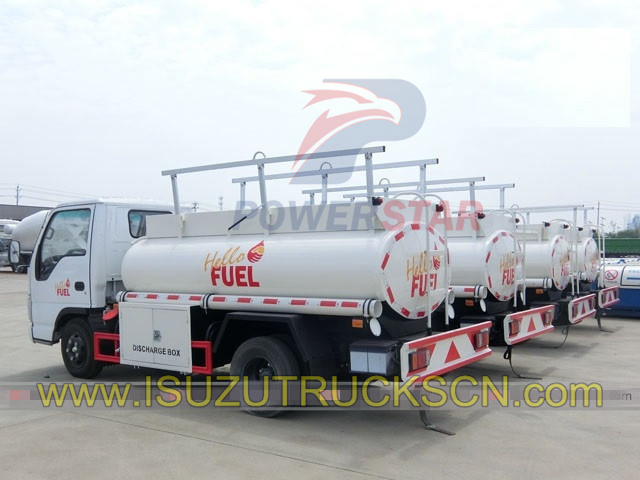 For instance, it can be used for refueling of itself and other vehicles as well, and it can serve as a pump to transfer fuels to other containers. 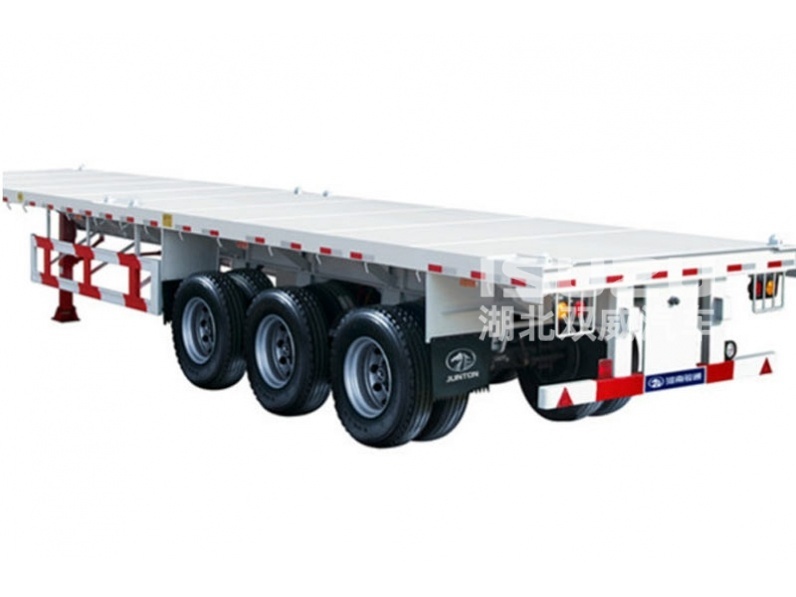 Hence, our refueling tank truck is commonly seen in filling stations and transport companies. 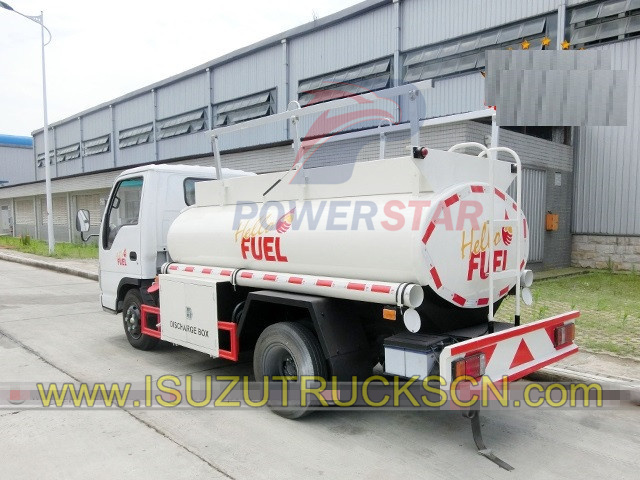 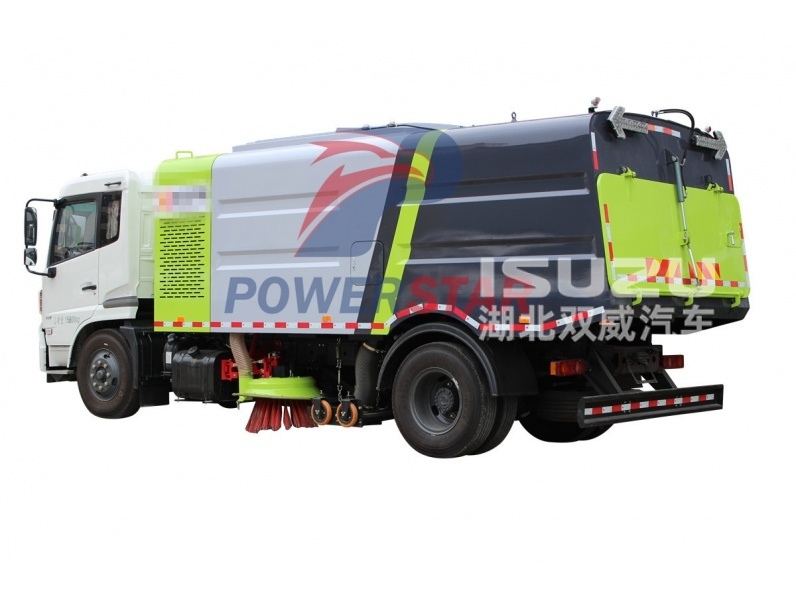 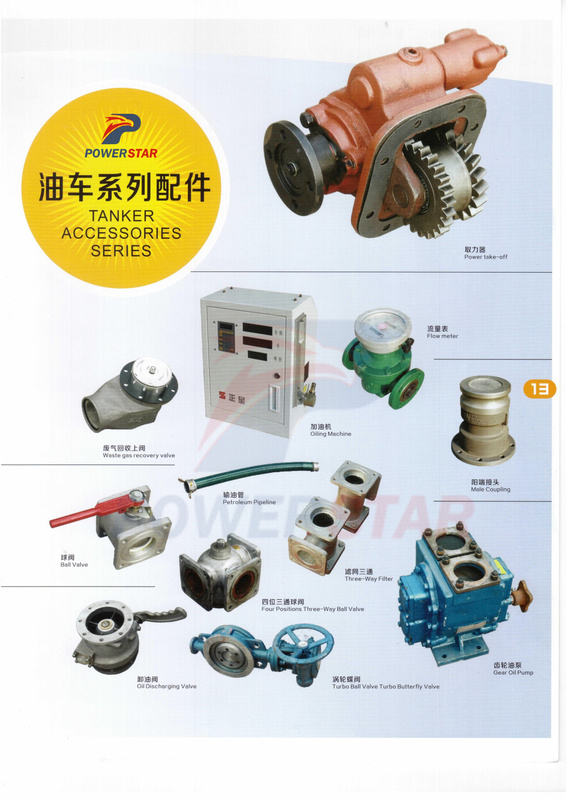 The refueling tank truck manufactured by PowerStar Trucks is designed based on latest technologies and production techniques, and it comes with rational structure, reliable performance, esthetical appearance and simple operation, etc.